Country living in an in-town upscale community. A full acre lot in town ready for entertainment!! Absolutely stunning, spacious and full of natural light. 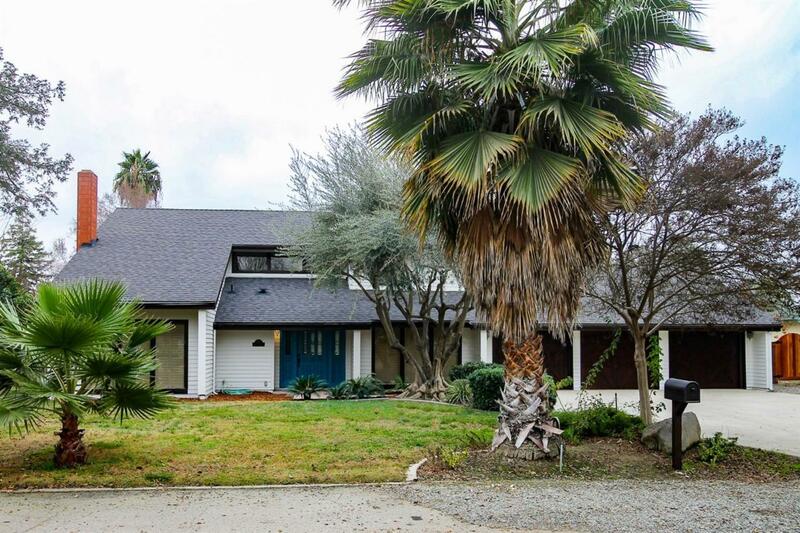 This unique home is a rare find in the heart of one of Visalia's most desired neighborhoods. The homes proud heritage is reflected at every turn with well-maintained interiors. Functional & flexible floor plan features living room with high ceilings and multiple living spaces. Hard surface granite counter tops. Light filled dining area. 4 bedrooms and 3 bathrooms. This home is perfect for entertaining. A blank canvas for a breathtaking back yard! Functionally located with close proximity to Valley Oaks Golf Course, Visalia Country Club and award winning gyms. Quick access to both Freeway 198 and Hwy 99.